Qualified Dog Trainer from England, Cyprus, Belgium, Netherlands, USA and Germany. 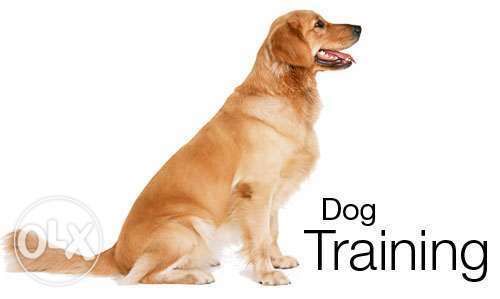 Our training system is based on positive reinforcement Method. Professional Member at International Association of Canine Professionals.